The Center for Health Law and Policy Innovation of Harvard Law School (CHLPI) enjoys a close connection with the Legal Services Center of Harvard Law School. 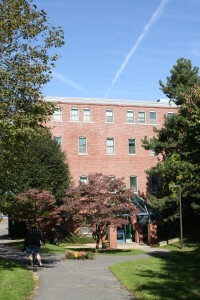 CHLPI was founded in 1987 as the AIDS Law Clinic, the nation’s first law school–based legal services program to serve low-income people living with HIV and AIDS. 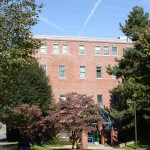 The Clinic was based in the Legal Services Center at its office in Boston’s culturally diverse Jamaica Plain neighborhood. Since then, CHLPI staff and students have provided direct legal services to thousands of HIV-positive clients, helping them to obtain public and private health insurance and disability benefits, fight discrimination, plan for the future care of their children, and maximize control over decisions affecting their medical care and finances through careful estate planning. In seeing the systemic problems encountered over and over by clients, CHLPI’s work has evolved to focus on systems-level legislative and regulatory reforms to improve access to healthcare and treatment for all low-income individuals and families, with a focus on the needs of people living with chronic health conditions, including people living with HIV/AIDS. 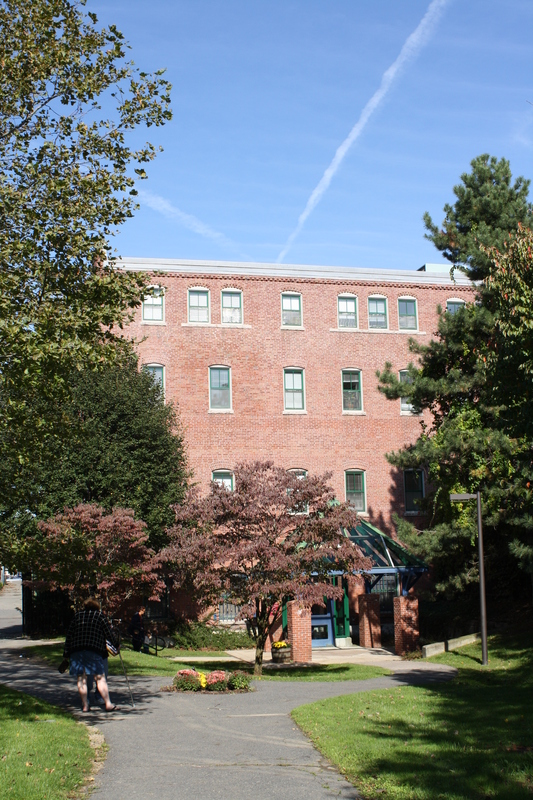 CHLPI pursues this expanded mission from its office on the Law School’s Cambridge campus while continuing to maintain a strong presence at and connection with the Legal Services Center in Jamaica Plain. Ongoing collaboration with the Legal Services Center ensures that CHLPI’s policy endeavors continue to be informed by direct legal service to clients living with chronic illness and disability, including people living with HIV/AIDS.